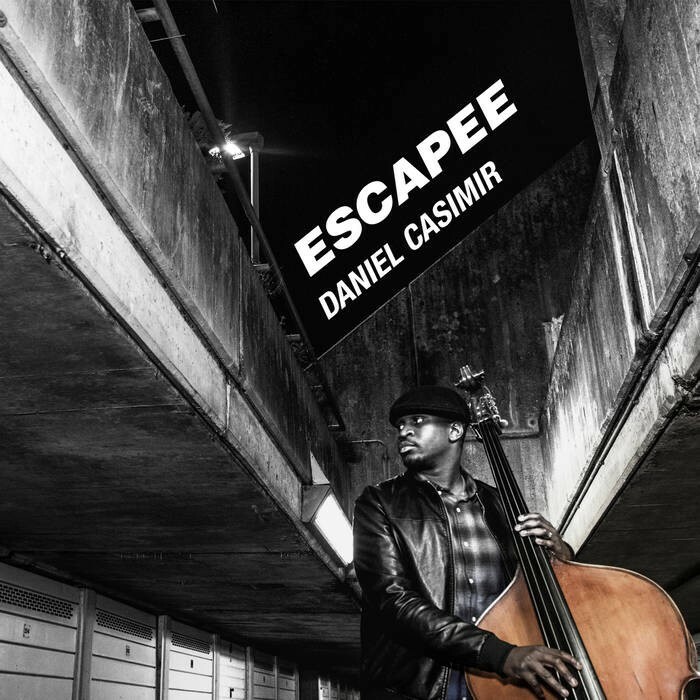 Award-winning bassist and composer Daniel Casimir is joined by Tess Hirst, Shirley Tetteh, Joe Armon-Jones and Moses Boyd on this 5 track release for the much admired Jazz re:freshed imprint. The fiery opener title track ‘Escapee’ finds the combo in funky jazz territory with Tetteh’s guitar taking centre stage while the soul-jazz vocal ‘Really For Always’ is an initially more pensive, delicate offering with Tess Hirst’s voice shining before the band again gain momentum and the track swells to a crescendo. ‘Cable St’ is a mid tempo gem that has a head nodding, rolling beat with the guitar gently picking out the melody while the expansive ‘Close And Slow’ again finds Hirst’s playful vocals glistening on a track that oozes effortless cool. A compact and classy little package. Recommended.